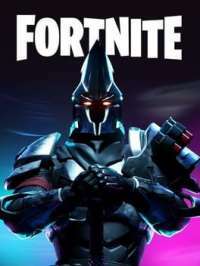 Is the 4 day early access headstart for Fortnite on PS4? On the Epic website it says that the game will be available 4 days early to people who pre order the deluxe edition or above, but this only applies to the PC version of the game. Will the founders bonus also apply on the PlayStation 4 release of the game? Based on the description of the deluxe edition in the Playstation Store, the game will launch on the 20th for those who pre order, so yes the 4 day early access is available to those to pre order the game on the PlayStation store.